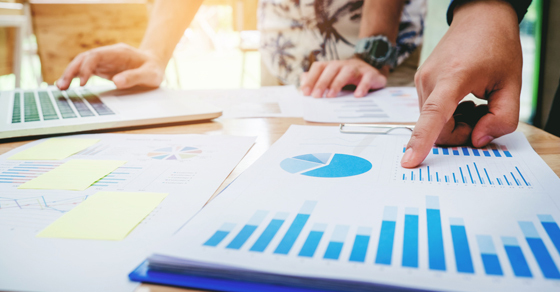 Income from endowment funds may be able to help your not-for-profit meet operating expenses, ease cash-flow problems and supplement next year’s annual budget. But you need to pay attention to several factors, including investment performance, inflation, operational changes and — the only factor you can truly control — your nonprofit’s spending policy. • Makes it easier for nonprofits to identify new uses for older and smaller endowments that may be dedicated to obsolete or impractical purposes. Because UPMIFA is complex, consult your financial advisor on how it affects your organization. Your spending policy should define how much of your endowment fund’s income can be spent on operations each year. Generally, this is defined as a percentage (between 4% and 7%) of a rolling average of endowment investments. A rolling average helps even out the ups and downs of market returns and prevents the endowment’s contribution to any one budget year from being significantly lower than contributions to other years. However, this approach doesn’t address whether your endowment fund will be able to maintain a similar level of funding for future operations. Also, because investment returns usually don’t correspond to the inflation rates that affect your operating budget, your spending policy should be based on more than recent returns. A smart endowment spending policy can allow your asset base to grow and, therefore, increase your fund’s chances of maintaining or growing real spending power for future years. Contact Sara Downing at 225-925-1050 for more information.